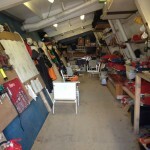 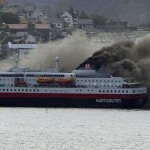 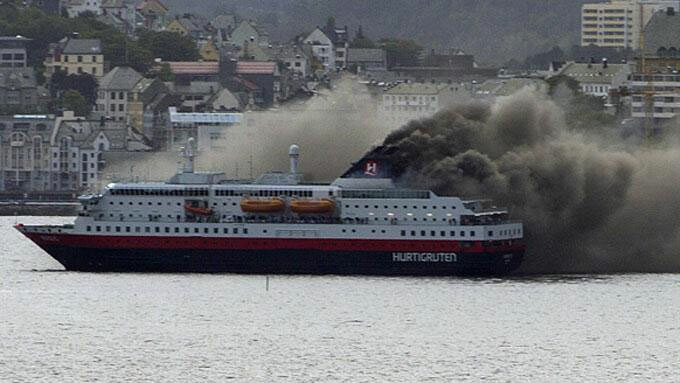 September 15, 2011 – The MS Nordlys had an explosion in the engine room the caused a large fire killing two crew and evacuation of the vessel at Hurtigruten, Norway. 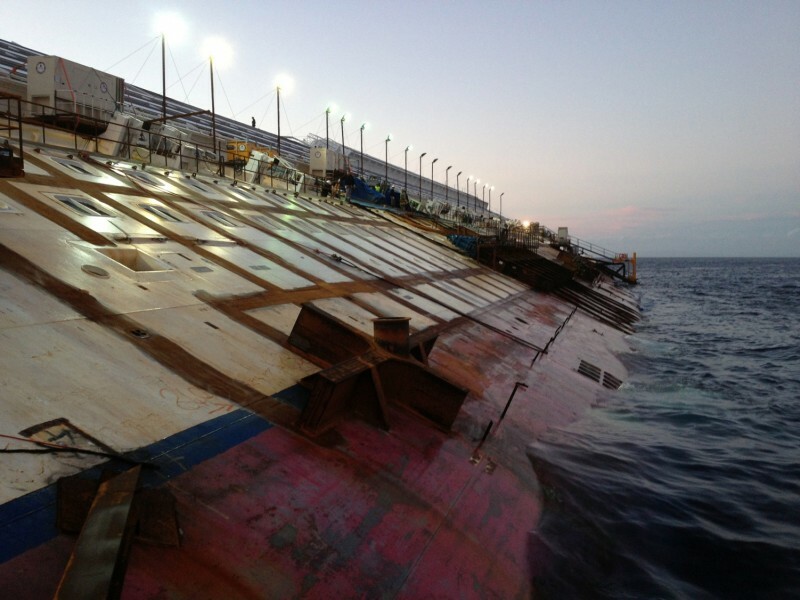 April 15, 2011 – The MV Ocean Star Pacific had an engine room fire forcing 748 passengers and crew to be evacuated off the ship to Huatulco, Mexico. 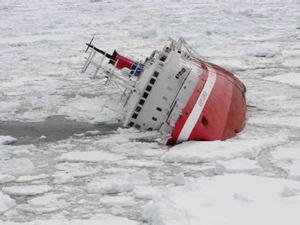 January 31, 2011 – The Polar Star ran aground off Antarctica damaging the vessel’s outer hull with passengers evacuated to another vessel. 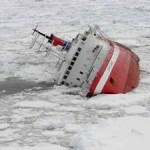 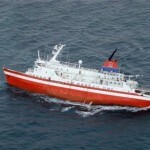 December 7, 2010 – The Clelia II was struck by a large wave off the remote South Shetland Islands suffering engine damage. 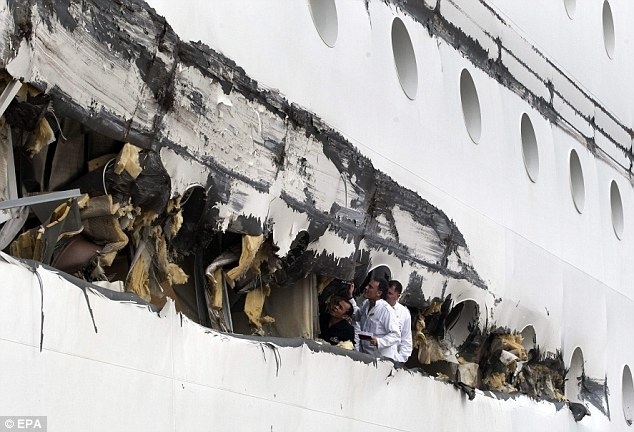 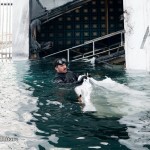 December 3, 2010 – The RMS Queen Mary 2 suffered an explosion causing a short term power outage. 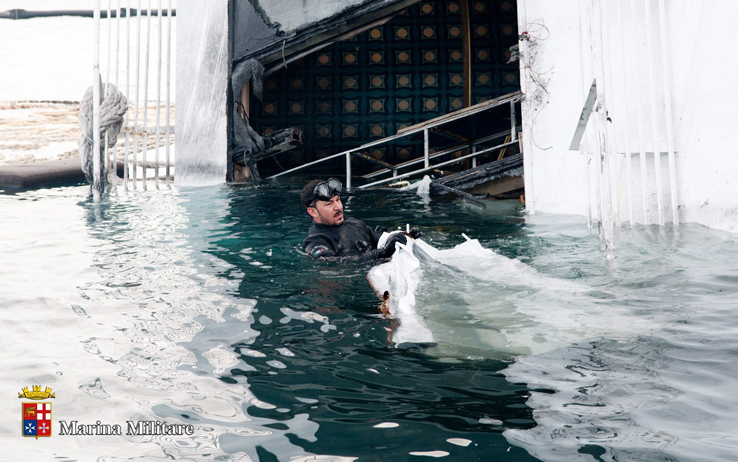 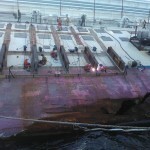 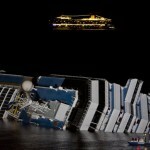 November 8, 2010 – The MV Carnival Splendor had an engine room fire resulting in a complete power loss. 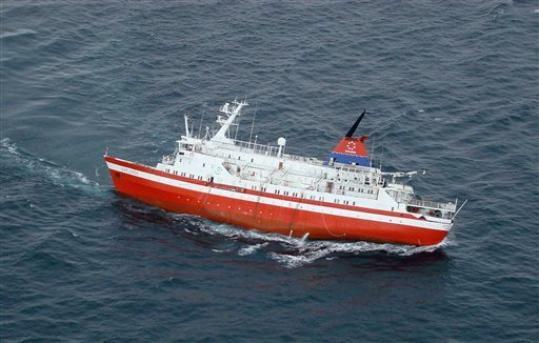 The vessel towed back to San Diego with the US Navy providing food for passengers. 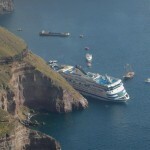 October 18, 2010 – The Costa Classica collided with a cargo vessel in the Yangtze River inflicting a 20 meter long gash between passenger decks. 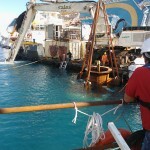 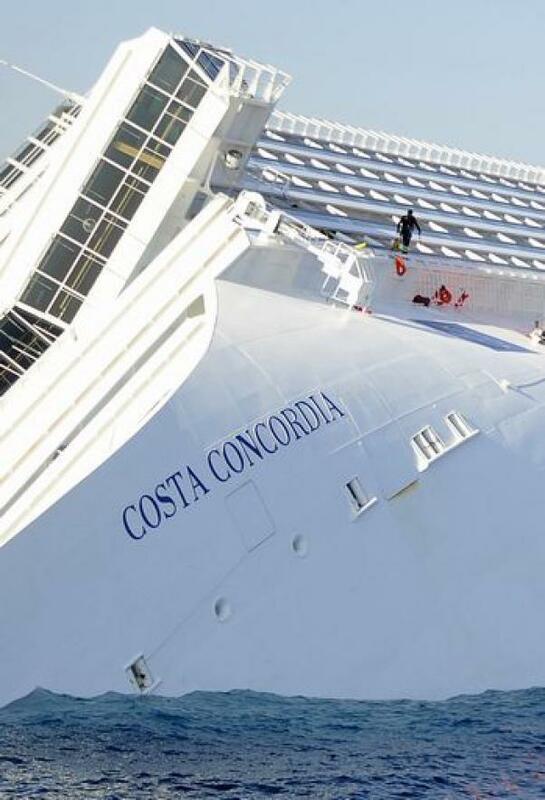 Feb 26, 2010 – The Costa Europa allided into a quay at Sharm el-Sheikh, Egypt tearing a two meter hole drowning three crew and injuring four passengers. 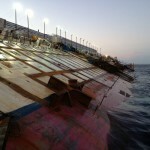 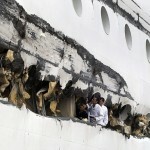 June 18, 2009 – The MV Royal Princess had a fire in the engine room off Port Said, Egypt causing extensive damage. 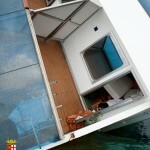 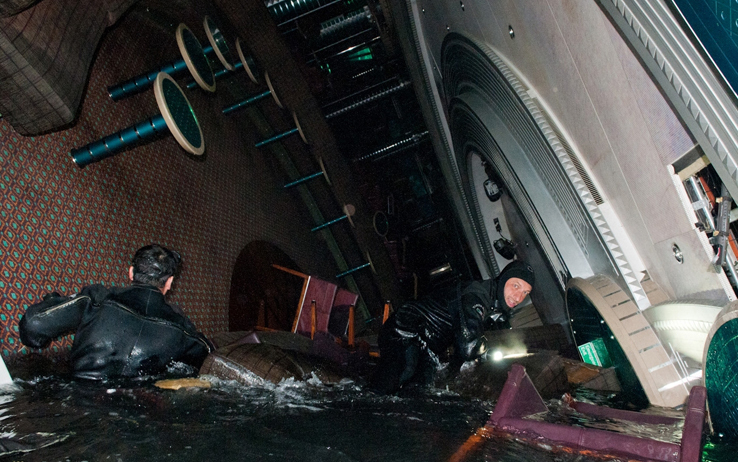 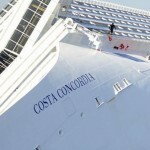 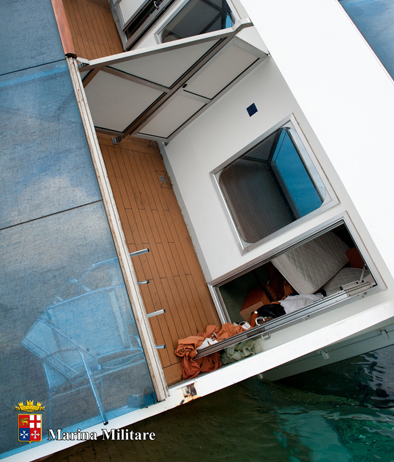 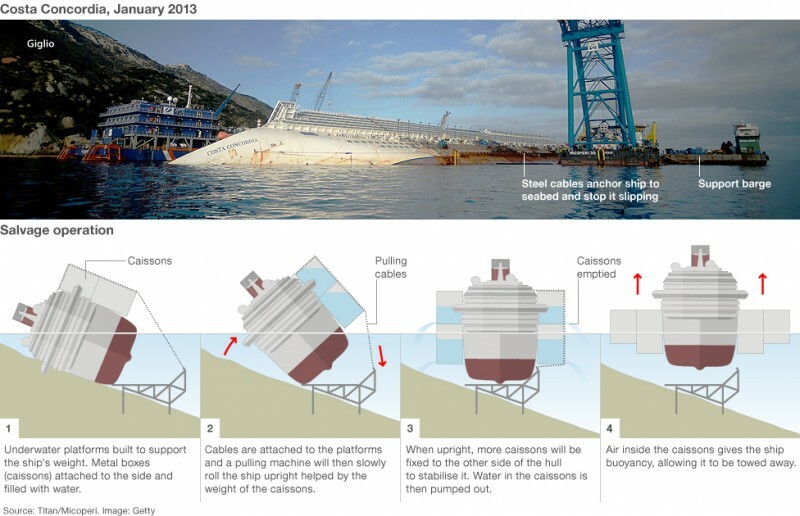 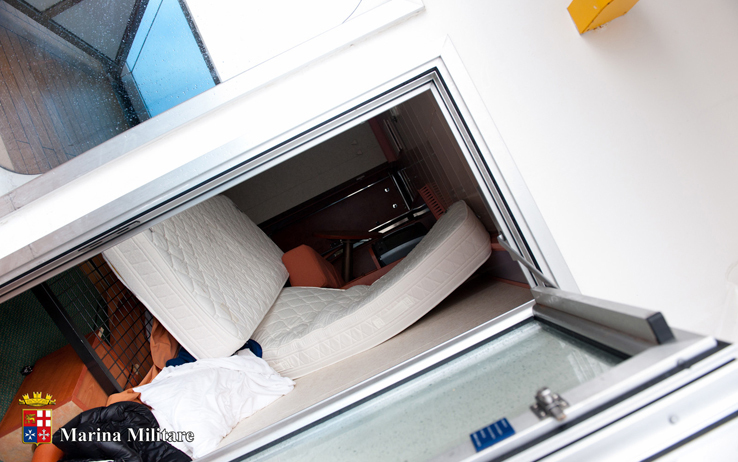 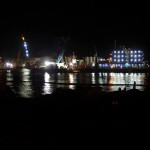 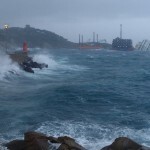 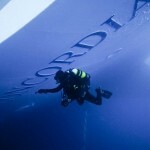 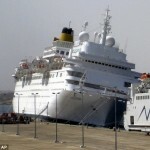 February 26, 2009 – The Costa Romantica had a fire in the generator room causing a power outage. 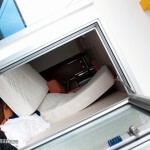 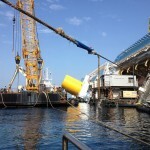 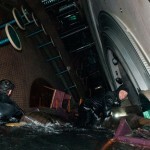 Passengers were evacuated after crew was unable to repair the generators. 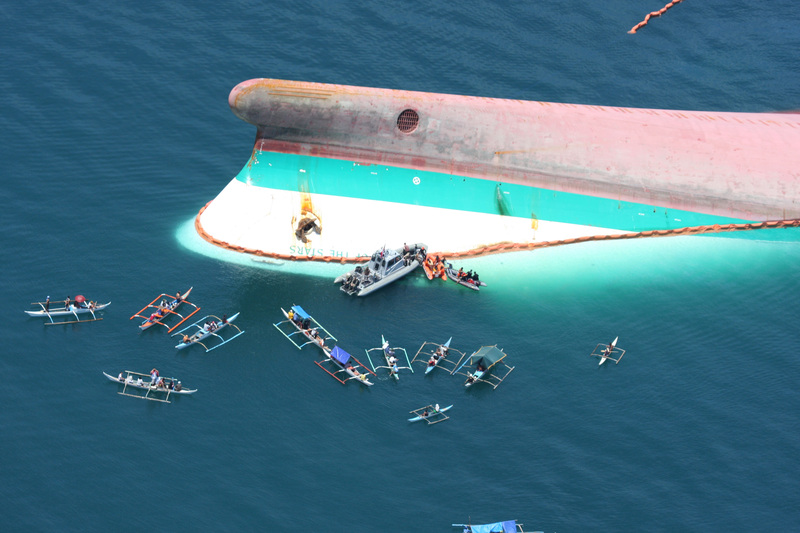 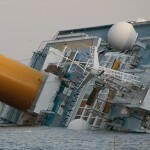 June 21, 2008 – The MV Princess of the Stars capsized and sank off San Fernando, Philippines when struck by a typhoon. 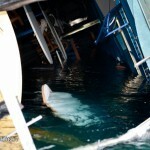 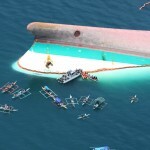 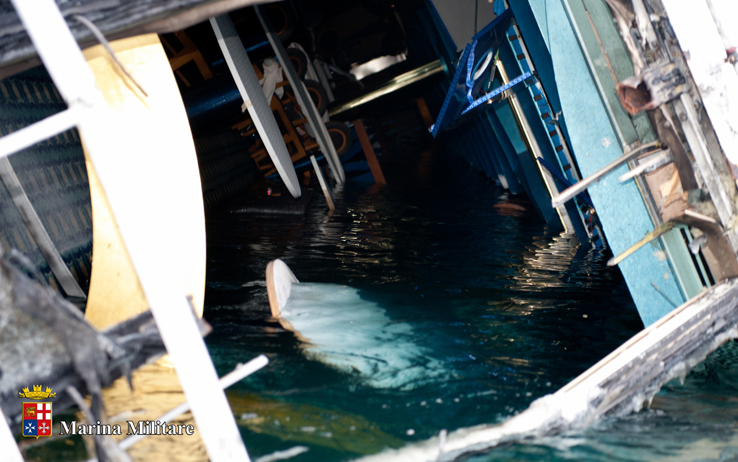 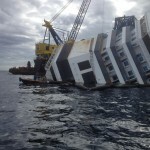 The vessel with 860 passengers and crew on board had only 32 survivors. 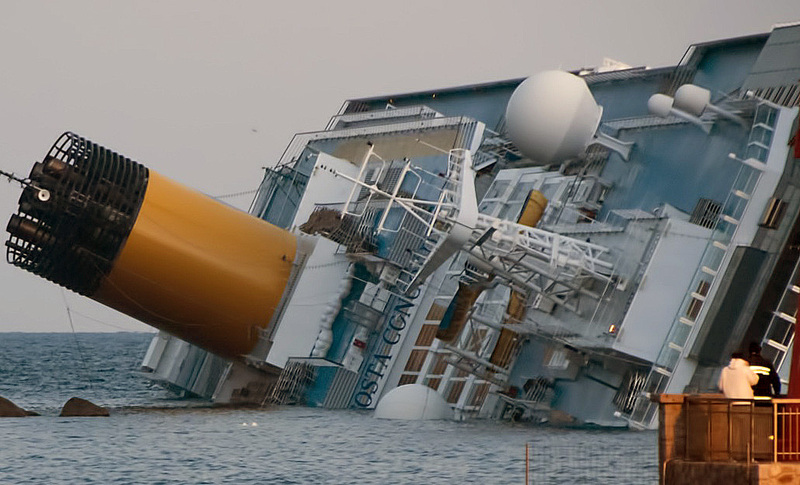 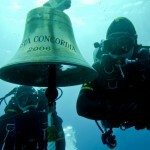 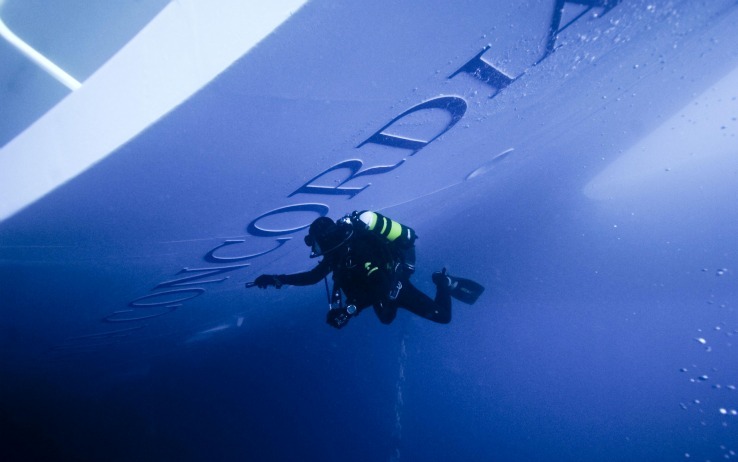 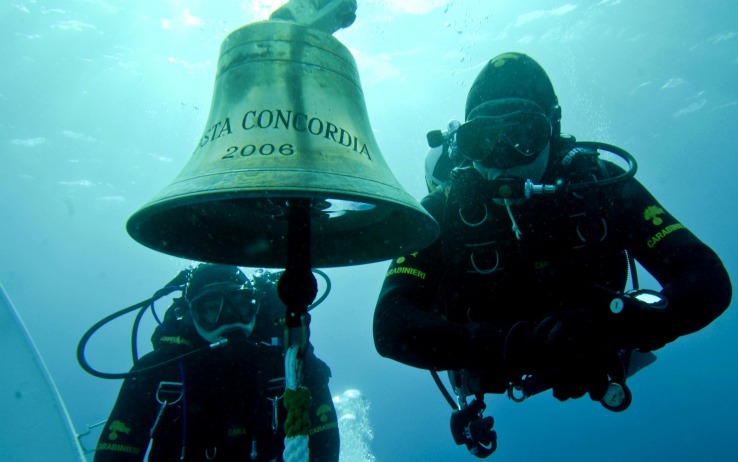 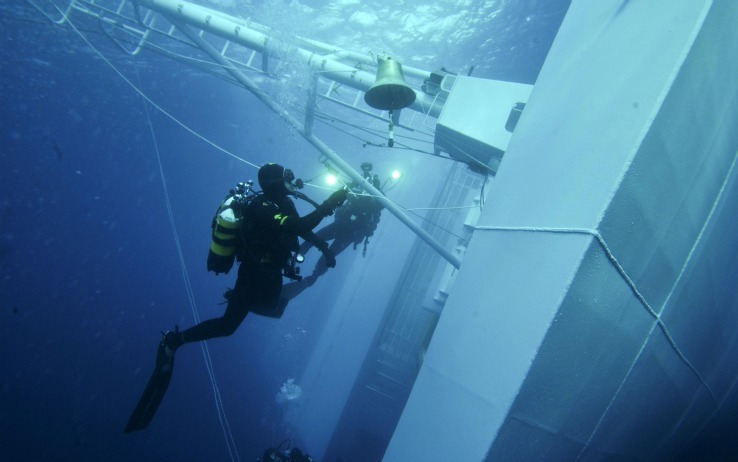 November 23, 2007 – The cruise ship Explorer struck a submerged object off Antarctica and sank. 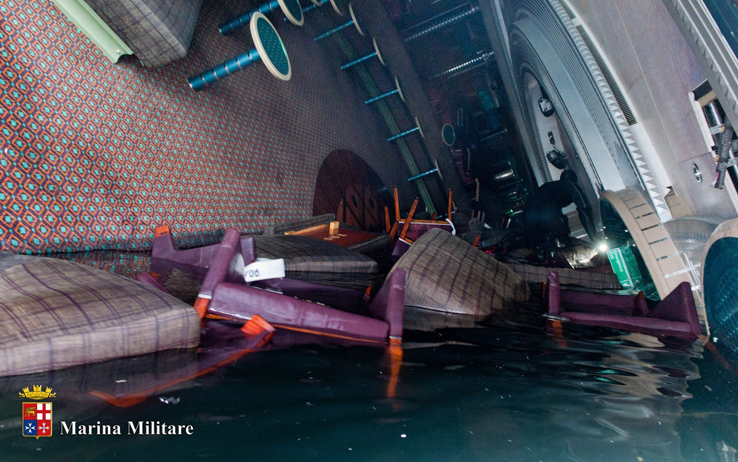 No lives were lost, but over 150 individuals were forced into open lifeboats. 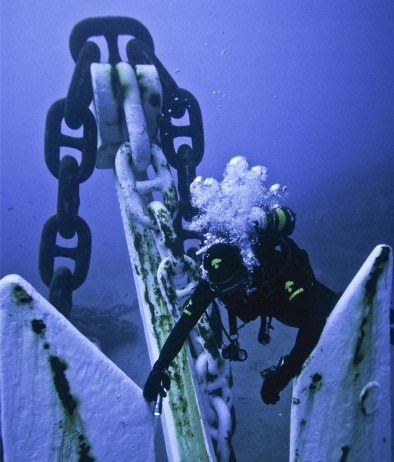 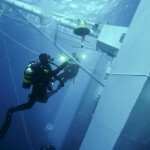 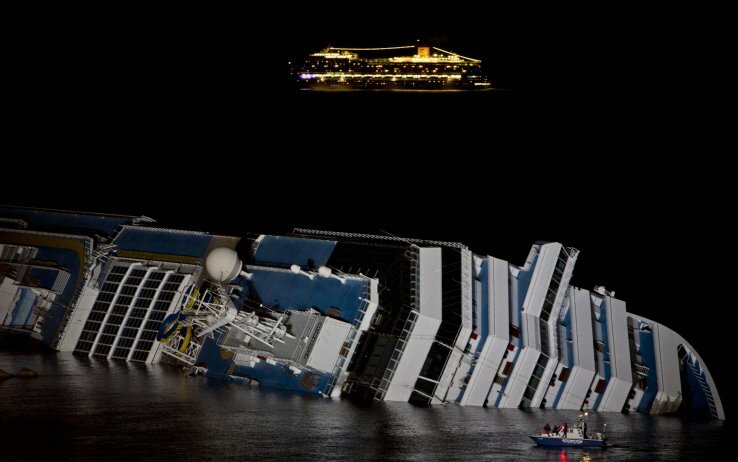 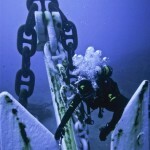 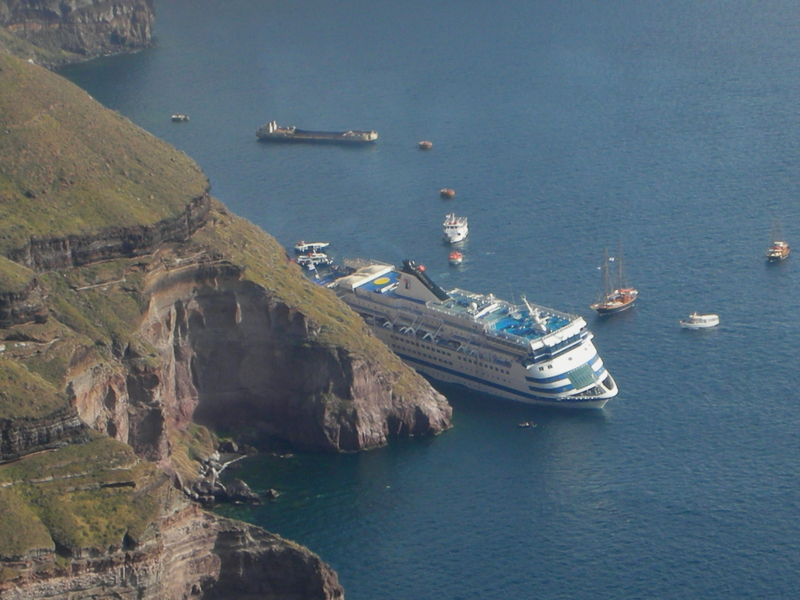 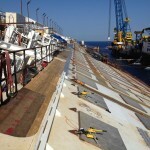 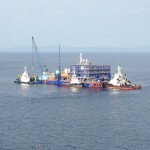 April 5, 2007 – The MV Sea Diamond struck a reef of the Greek island of Santorini with 1195 passengers on board. 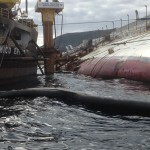 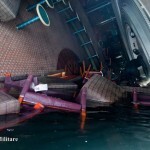 Vessel filled with water and later sank. 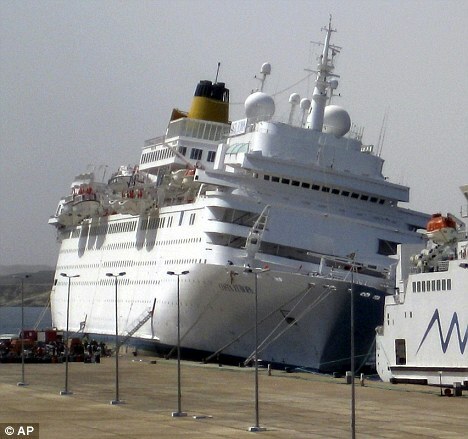 Two passengers lost.